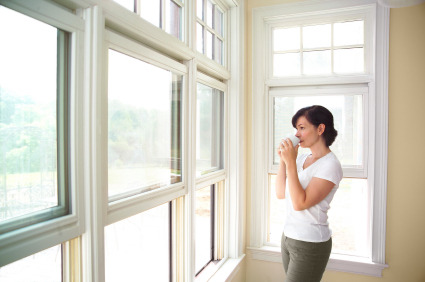 Increase your energy efficiency and update the look of you home with new windows! With constantly rising energy costs, it has become so important to access areas in which to save energy, replacement windows can help you do just that! Achieve the look and efficiency you want. 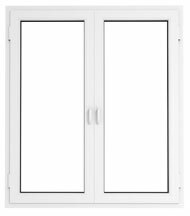 Number of window panes you are looking for in replacement windows? Number and dimensions of windows to be installed. You can submit your window installation bid request now, completely obligation free, by using the form on this page. All of our local window installation companies have been prescreened by a third party. So you can count on insured and licensed window contractors who service your area. 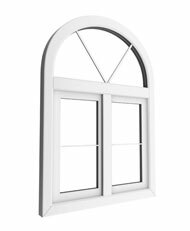 Up to four completely obligation free window quotes, ASAP, just by filling out the short form on the right of this page!